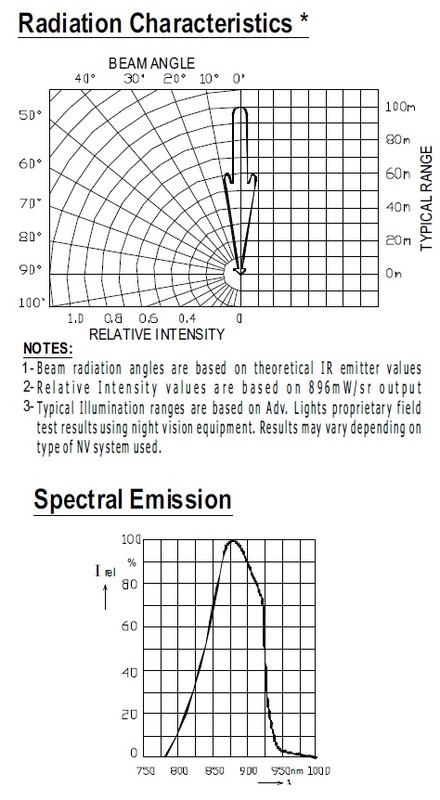 Infrared Vehicle lights come in a wide variety of options and are plentiful, what isn't so common are lights that can take the punishment of military vehicles. 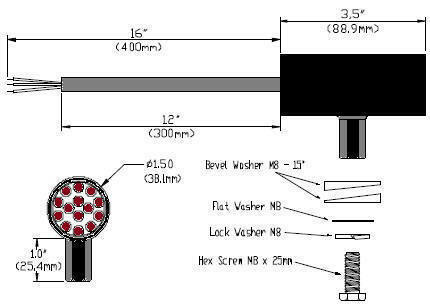 This series of lights, created by Adventure Lights, more than do their duty in the harshest environments, and with features not found on other vehicle lights while enhancing soldier safety. 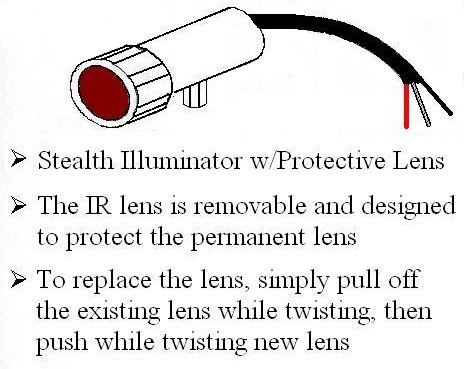 The Stealth Illuminator is now an installed factory kit on many new HUMVEE'S and can be installed on most other vehicles where extreme use and covert illumination is needed. 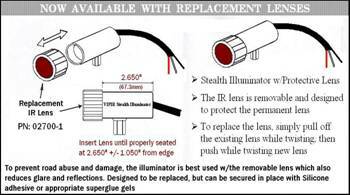 To prevent road abuse and damage, the illuminator is best used with the removable lens which also reduces glare and reflections. 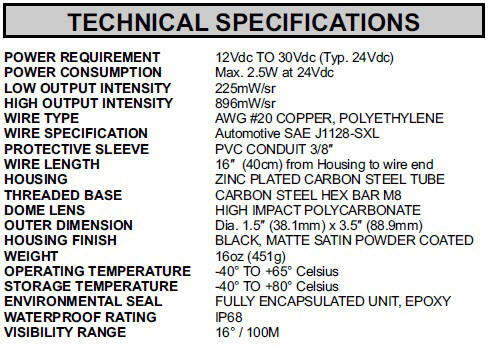 Designed to be replaced, but can be secured with adhesive. 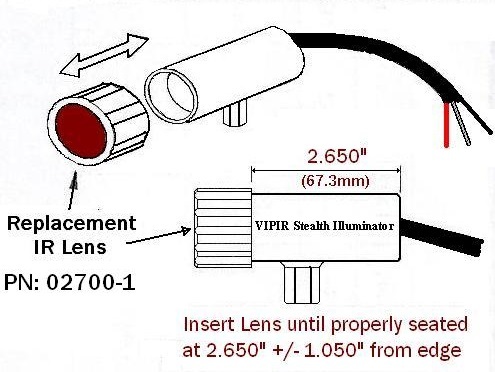 These 5 Infrared LED lights are factory kits on many HUMVEE'S and are used as a running lights (low beam) for low speed maneuvers. These lights contain 14 Infrared LED's and are used as running lights 50 yards for low speed maneuvers and High Beam - 150 yards for high speed maneuvers. 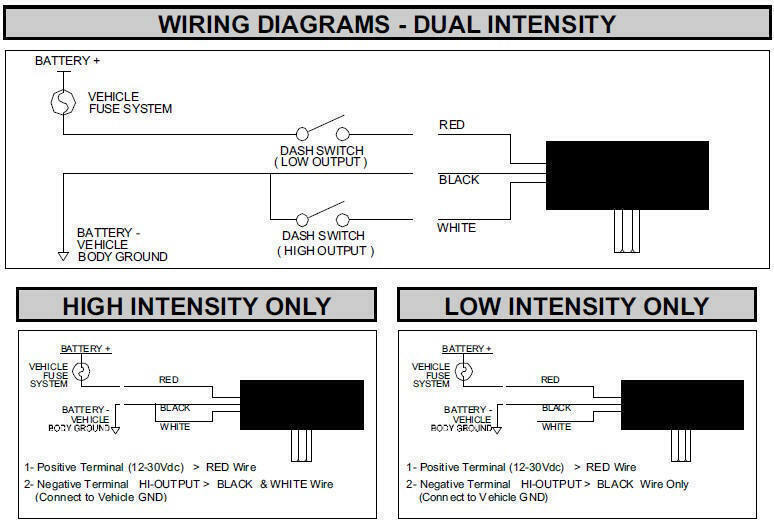 Automatic voltage sensing for use on either 12V or 24V systems. 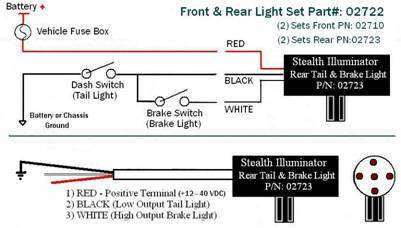 Same function and operation as above, except these lights contain 5 Infrared LED's and are used as Tail Lights and Brake Lights. Automatic voltage sensing for use on either 12V or 24V systems. Same function and operation as above. 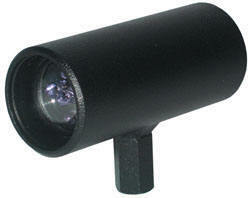 Front Light set for High/Low Beam and Tail Light set for Tail Lights and Brake Lights. Automatic voltage sensing for use on either 12V or 24V systems.